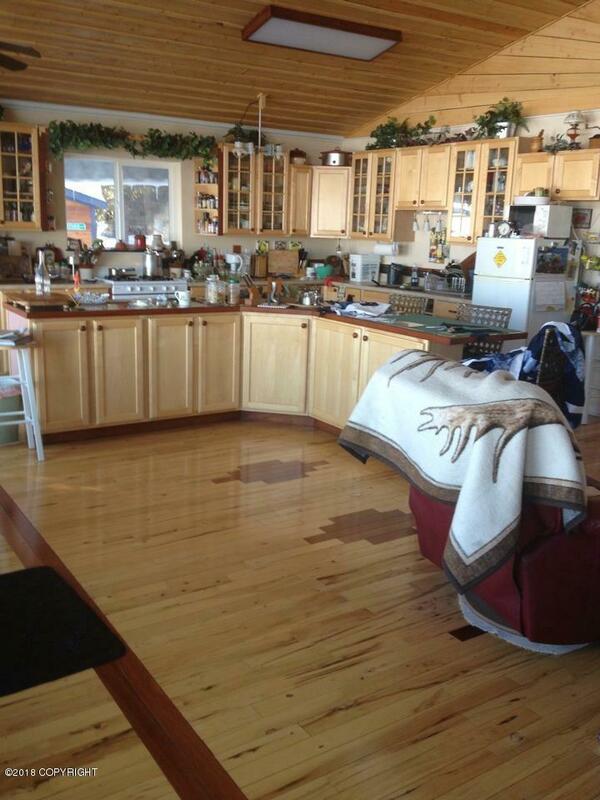 Crosswind B&B is FOR SALE! 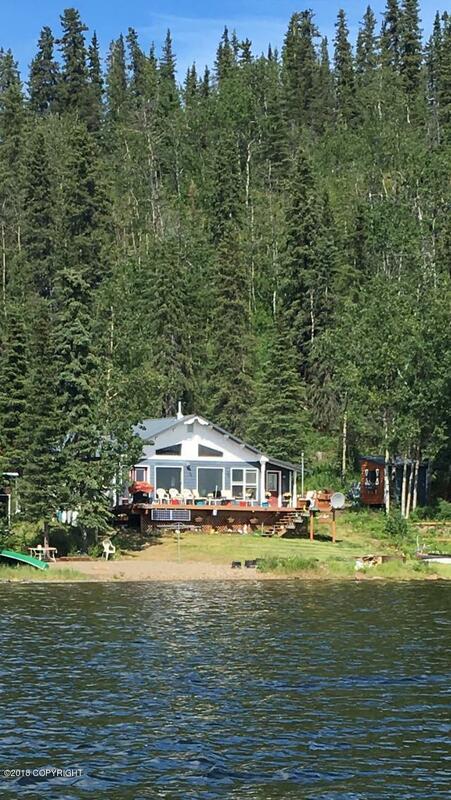 This turn-key property includes a main house w 2BR/1BA & a small cabin that is used for guests. Both fully furnished w/extras like 3 boats & a 4-wheeler. Water is pumped from the lake to a storage tank and pressure tank. Solar/Inverter electric, crib foundation w/no permafrost! Winter access from Lake Louise or Tolsona Lodge, 23 miles by snowmachine. Crosswind Lake.